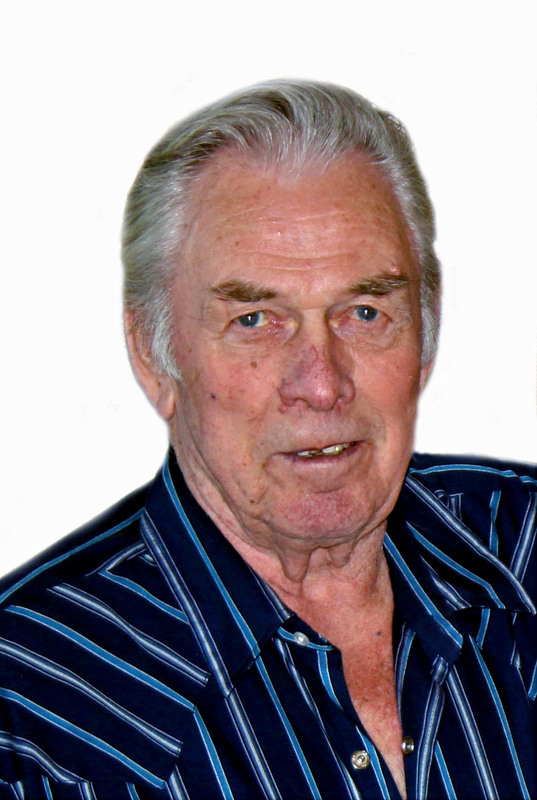 It is with deep sadness that we announce that Al Stevenson of Calgary passed away peacefully on June 17, 2018 at the Sarcee Hospice in Calgary, just shy of his 84th birthday. Al was born June 23, 1934 in The Pas, MB to Mary and Norman Stevenson. Al married and is survived by his loving wife Hazel of 62 years, formerly of Cherry Grove, AB; son Barry Stevenson (Leslie Coulter) of Cochrane, AB; daughter Lori Ford (Les) of Red Deer, AB; grandson Brock MacMillan (Jenn) of Red Deer, AB; great-granddaughter Rayne Chartrand of Pierceland, SK; his sister Norma (Ron) Hayes of The Pas, MB; and many nieces, nephews and extended family. Al was predeceased by his mom and dad Norman and Mary Stevenson of The Pas, MB and three siblings Stella, Stanley and William. Al loved listening to Hank Snow and reciting Robert Service Poetry. His great passions were fishing, hunting and cooking hot dogs over an open fire. Our deepest condolences to the Stevenson family …. We remember Al as a good neighbour and fun-loving person, always willing to help out. He will be missed now as he was when he left our Whispering Creek community. God bless — our thoughts and prayers are with you all through this difficult time.